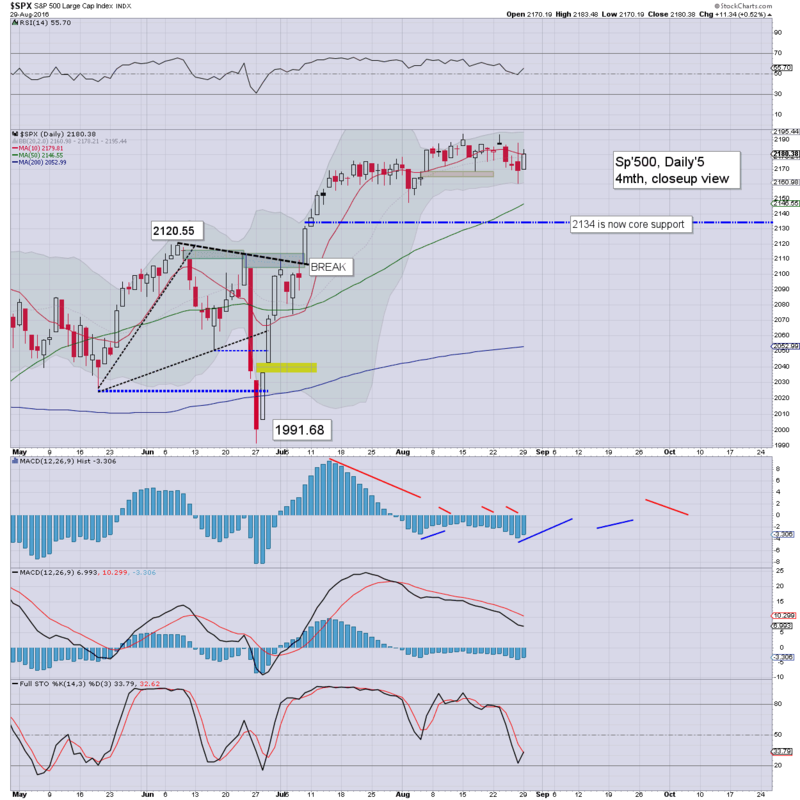 US equities closed moderately higher, sp +11pts @ 2180. The two leaders - Trans/R2K, settled higher by 0.4% and 0.5% respectively. 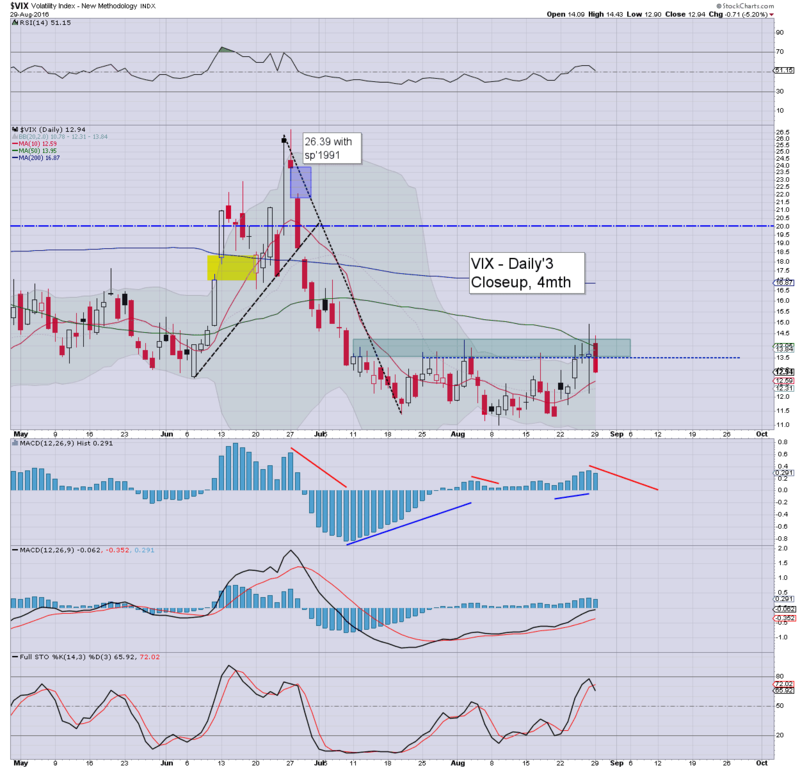 VIX settled -5.2% @ 12.94. 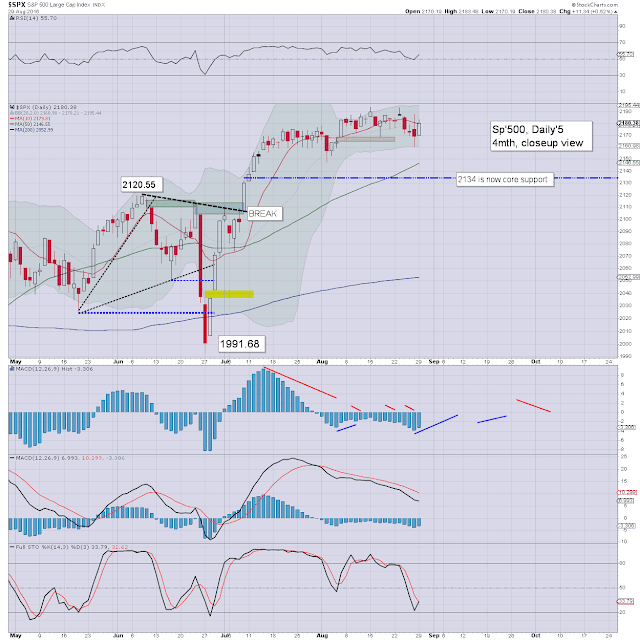 Near term outlook offers a little chop in the 2183/75 zone, but with underlying upside as the 2200s remain due. 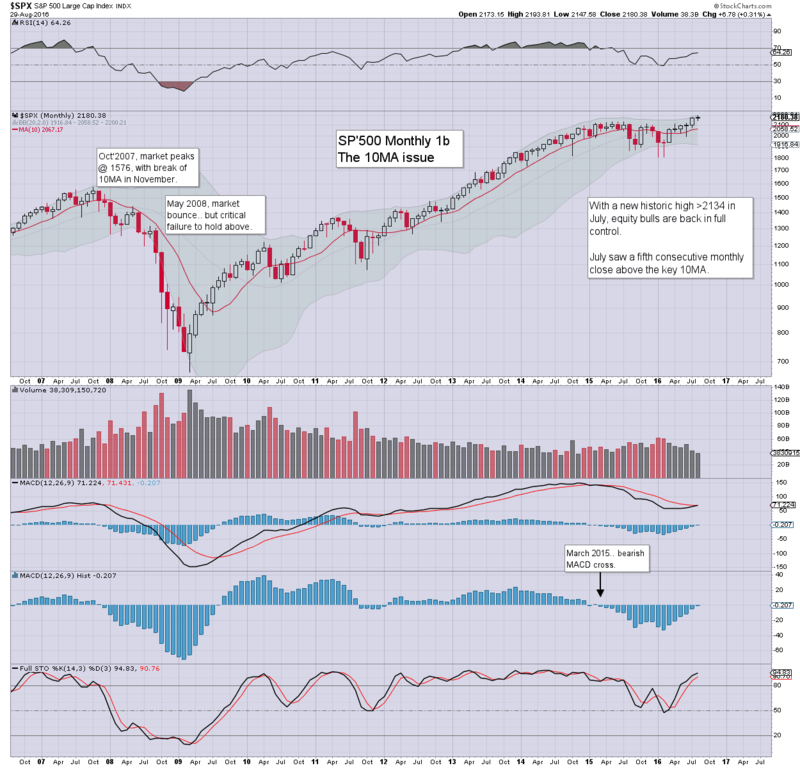 With Jackson Hole out of the way, the market is starting to settle again, with the underlying upside showing itself. VIX is naturally very subdued. A month ago, I had wondered if Jackson Hole might see the 15-17s. Instead, all we saw were the high 14s. The key 20 threshold looks no closer than another month. With just two trading days left of the month, my attention is on how the month will settle. As things are, we're certainly set to close above the key 10MA for a fifth consecutive month. However, perhaps more notable.. we're quite likely going to see a sixth consecutive net monthly gain for the sp'500 - which would be the best run since May 2013 (7 month run). 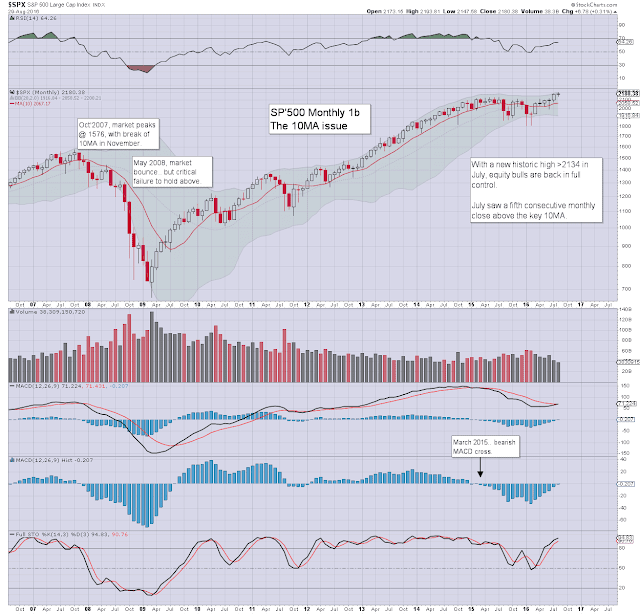 No matter what view/outlook you might have for Sept/Oct, the current trend is bullish, with August seeing new historic highs for the sp/dow/nasdaq. Mr Wonka died today... Gene Wilder, 83. A real personal favourite of yours truly. If only Wonka was in charge of the world's monetary system. I'd sleep better.